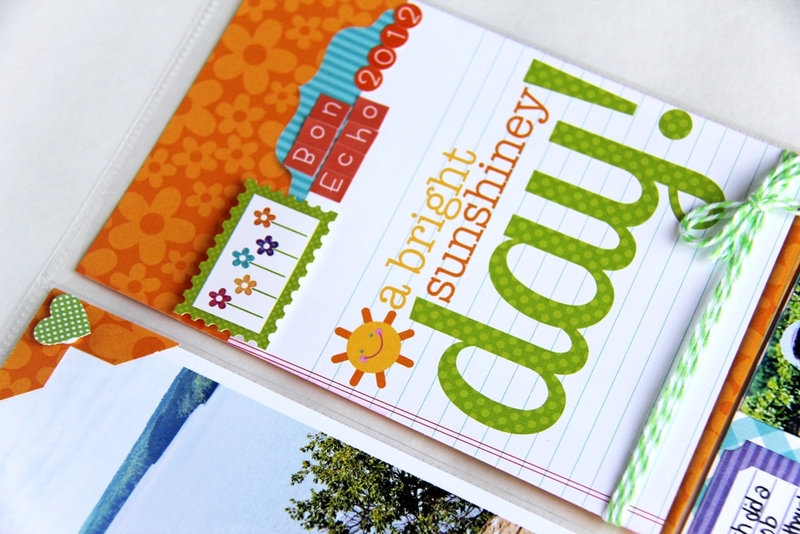 If you haven't had a chance to pick up the new Simply Put Notecards from your local Scrapbook Retailer... then you better soon. 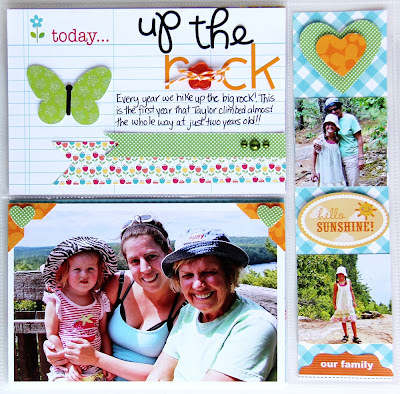 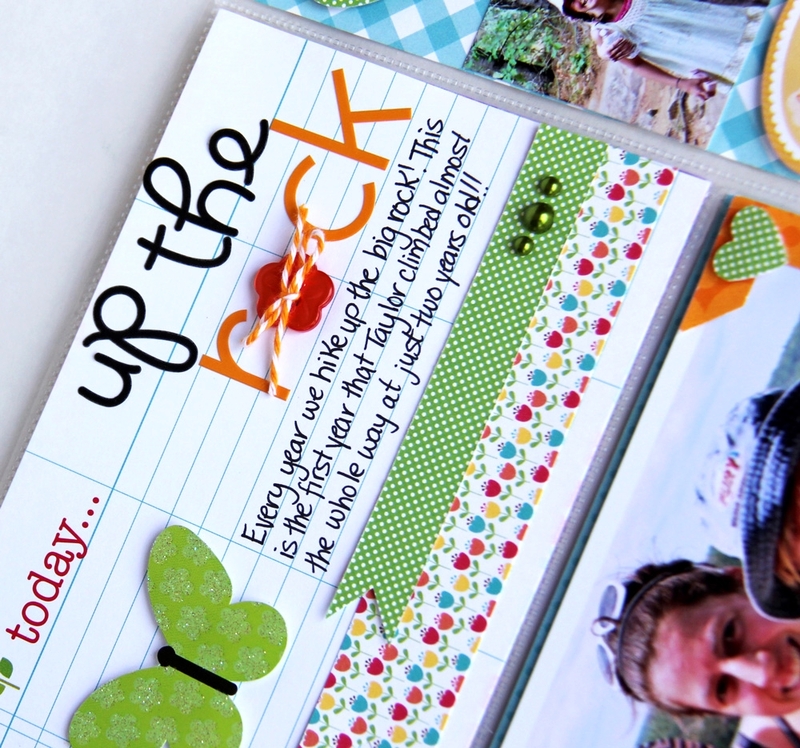 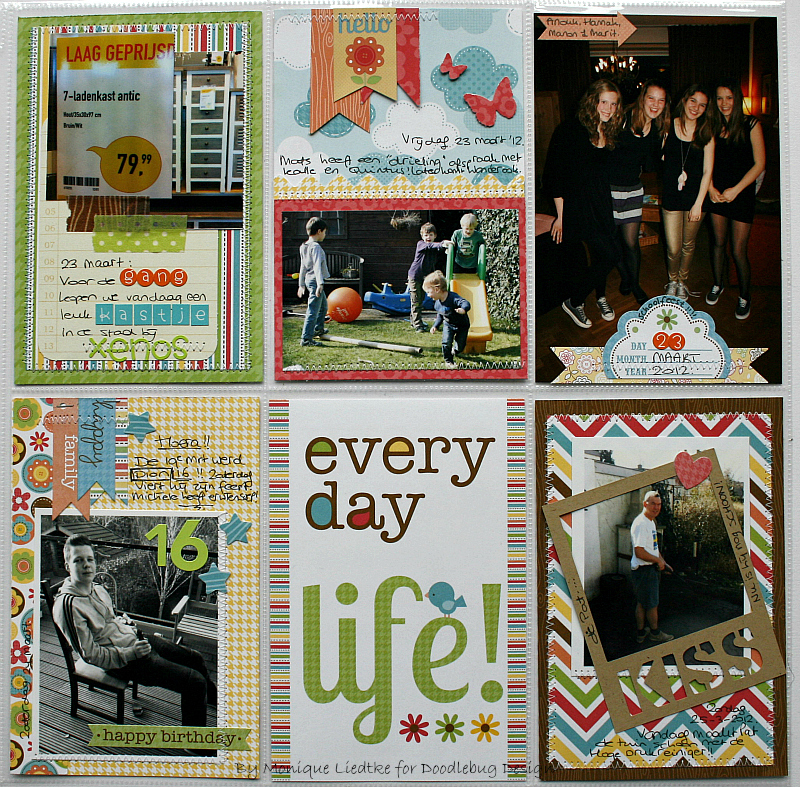 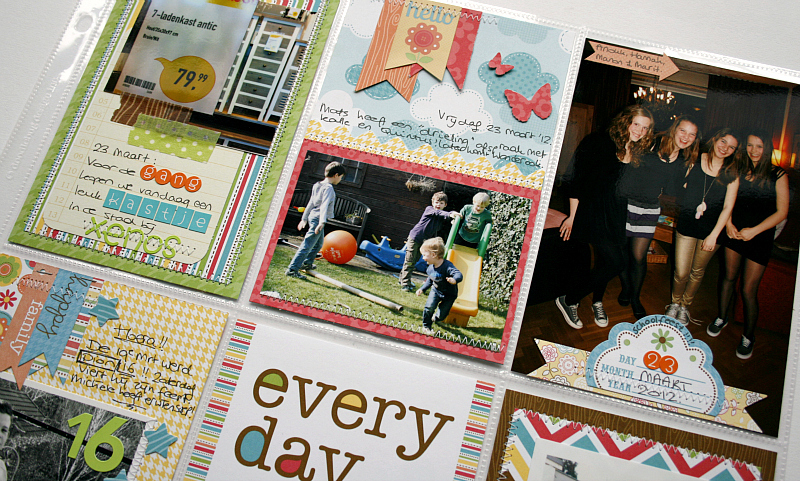 They make scrapbooking your 4x6 layouts and Project Life layouts simple and quick. 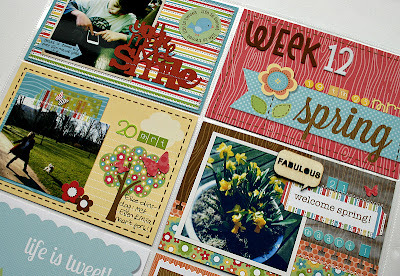 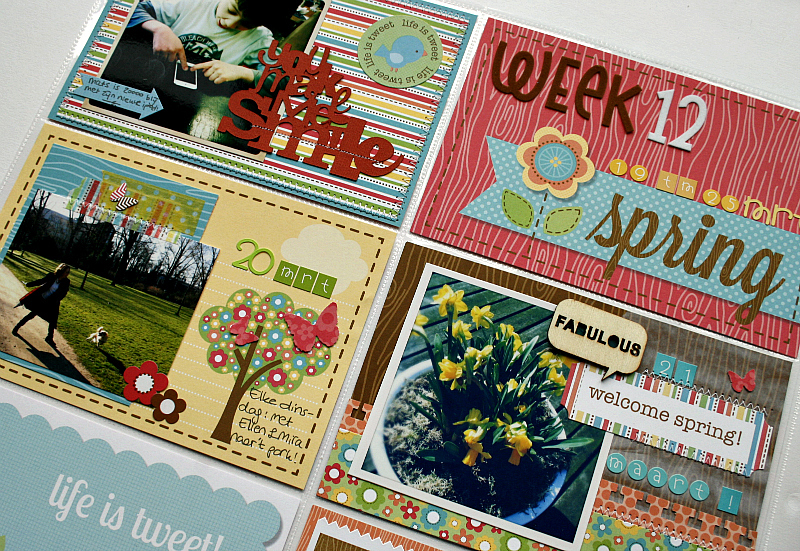 Jodi and Monique have done a wonderful job showing you how they pulled together some fun layouts. Love the 12x12 page protectors that easily fit a 4x6 photos and Simply Put cards. these are all very fun! 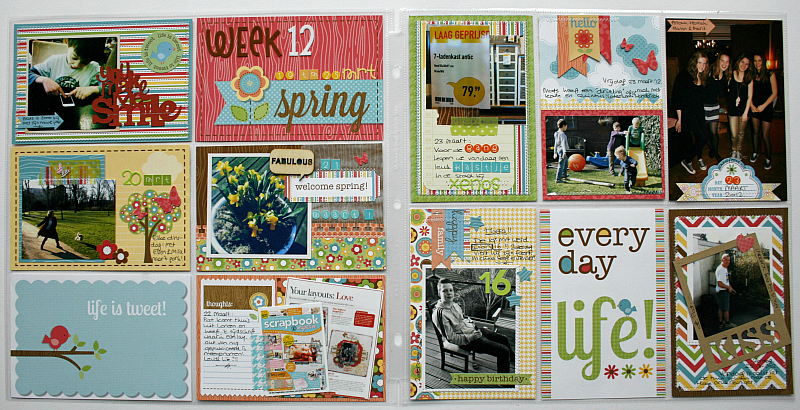 I haven't tried any "project life" stuff but I love the idea! 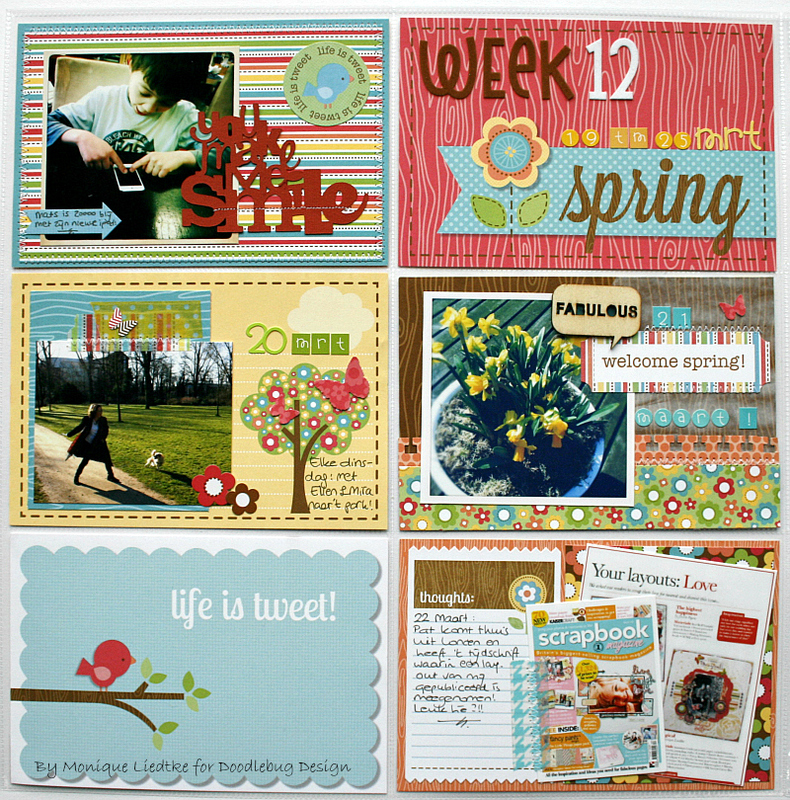 Amazing PL spreads! 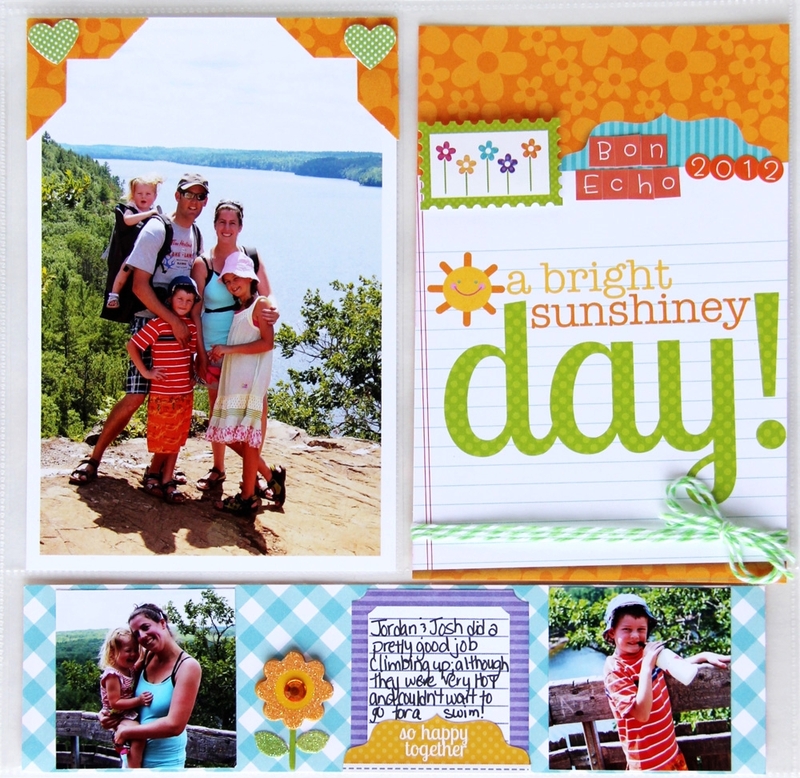 What a great way to preserve photos! 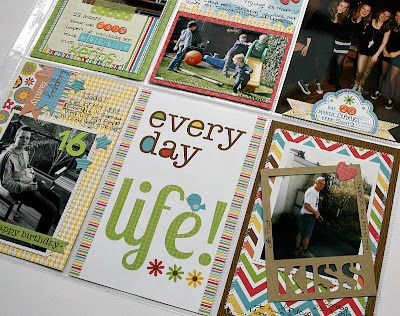 Why Do you Love Being a Mom?